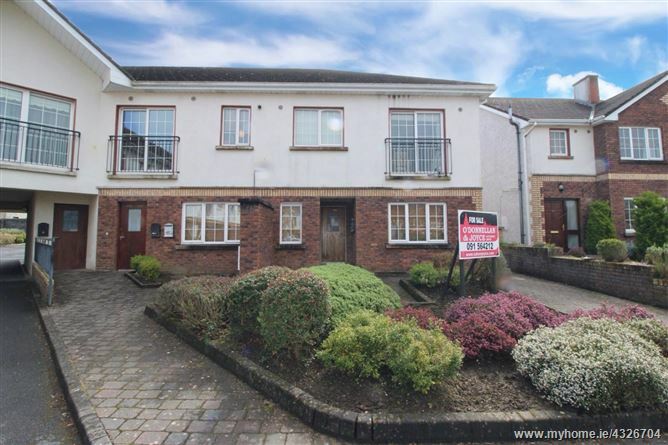 O'Donnellan and Joyce are delighted to offer for sale a delightful two bedroom ground floor apartment. 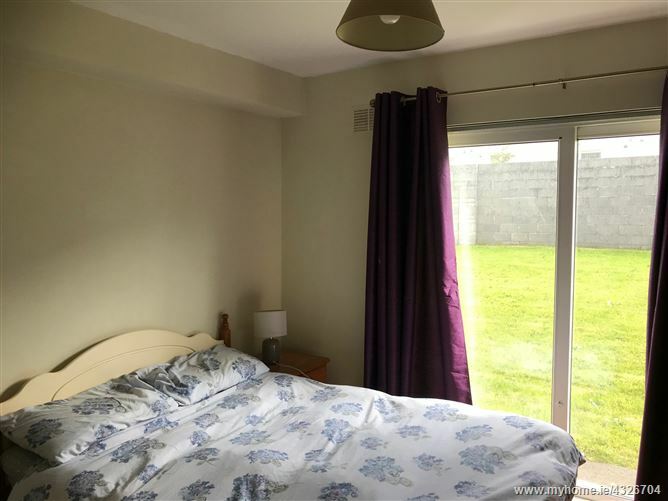 The property is located in the popular estate of Coill Tire, Doughiska, Galway. The development was constructed was in 2005 by McInerney builders. 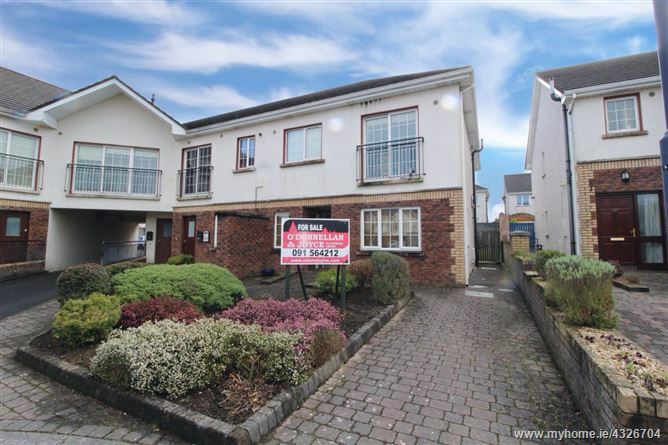 The development is beautifully designed and well kept with a number of landscaped green areas throughout. 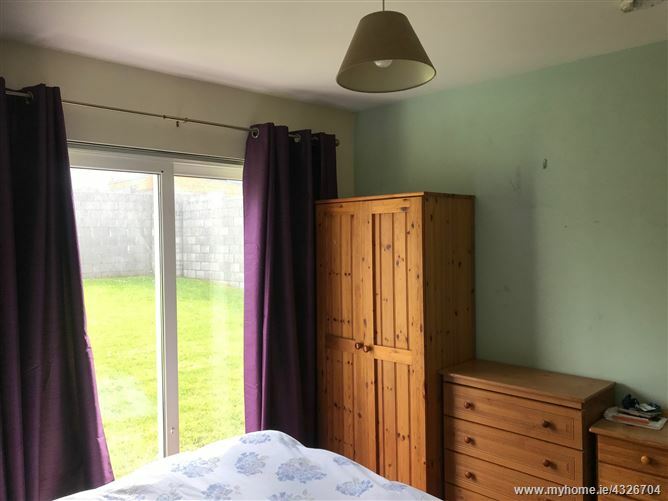 No 199 Coill Tire is presented and maintained in good condition with an abundance of living space throughout. The apartment has the benefit of its own private front door entrance with the accommodation comprising of an open plan living & dining room with a kitchen, Two double fine sized double bedrooms, one of which is ensuite and a main bathroom completes the accommodation in this wonderful apartment. 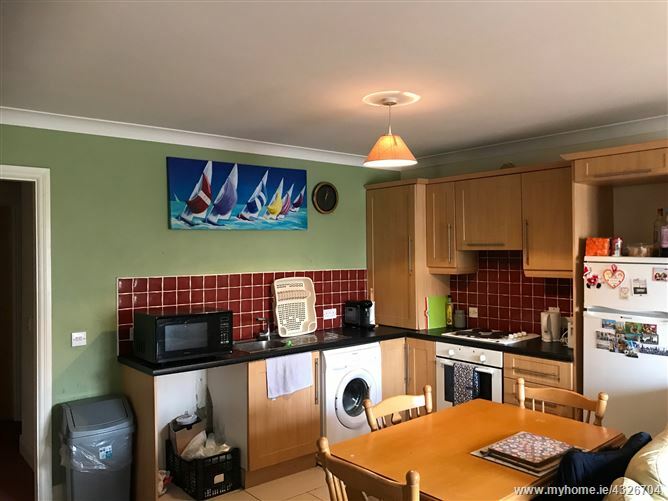 Outside the property offers communal parking to the front and a communal garden area to the rear of the property. 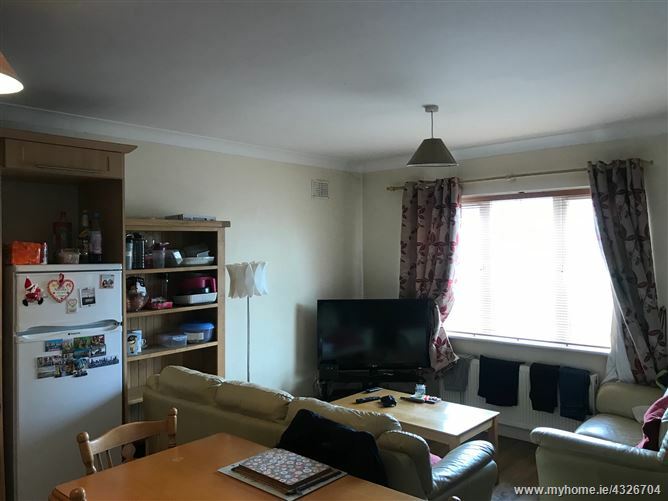 The property is bright and spacious and presented in good condition and would prove to be the ideal owner occupier residence or gilt edged investment due to its favourable position close to a host of hospitals, factories. Viewing is highly recommended and guaranteed not to disappoint.